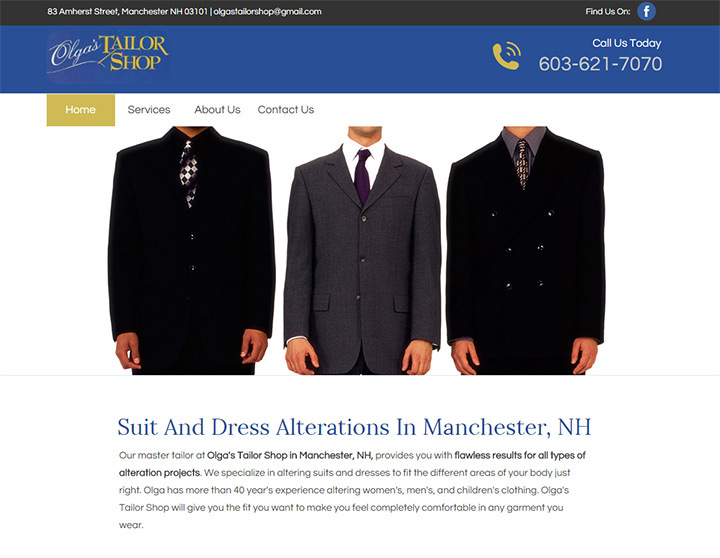 In this modern age everyone searches Google for local businesses and customer reviews. 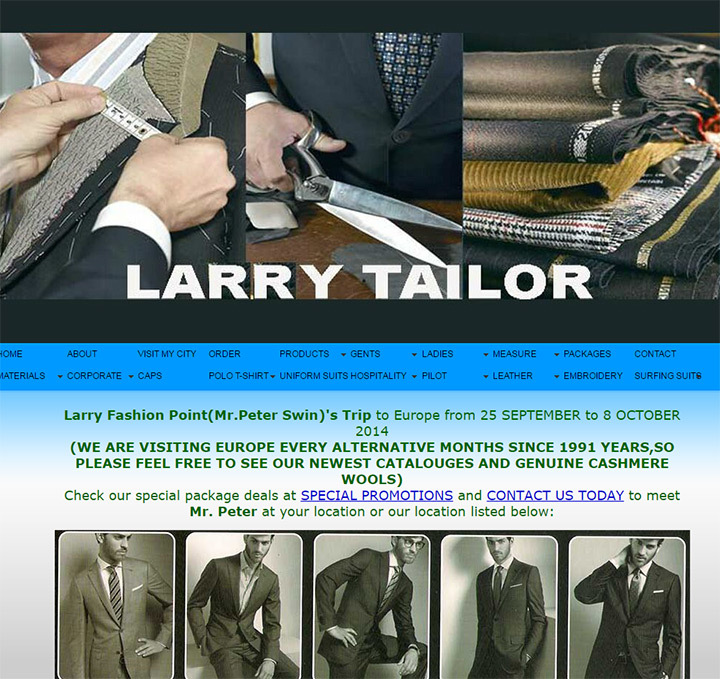 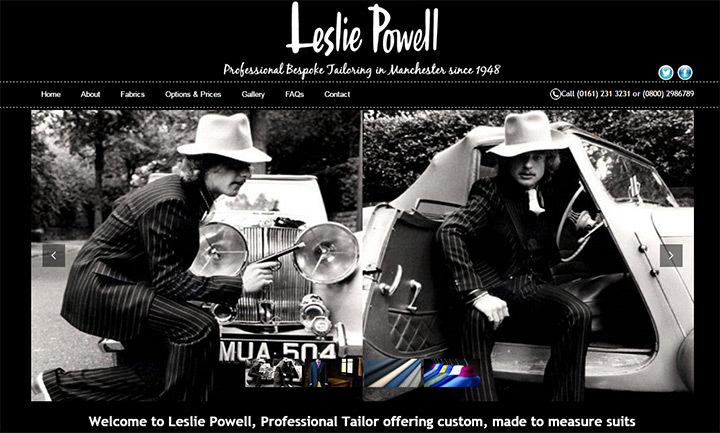 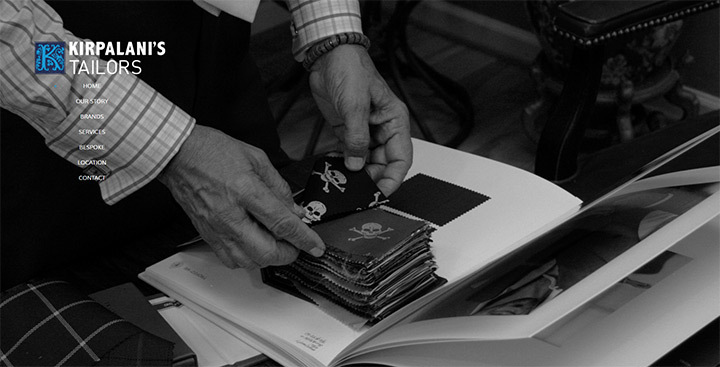 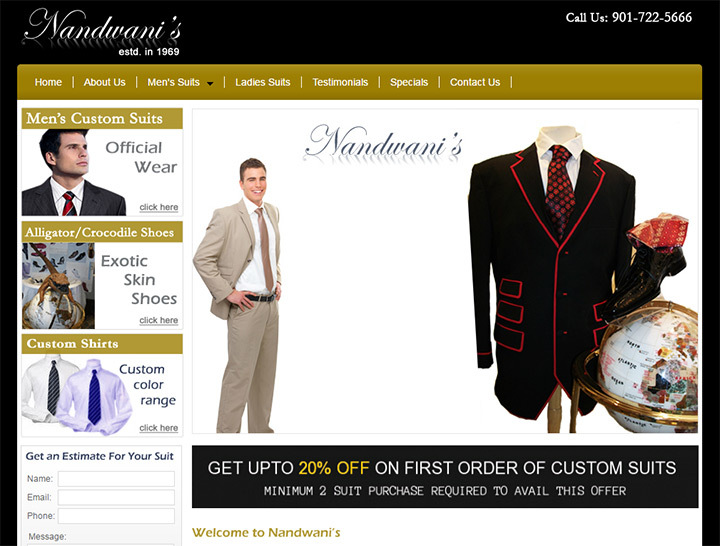 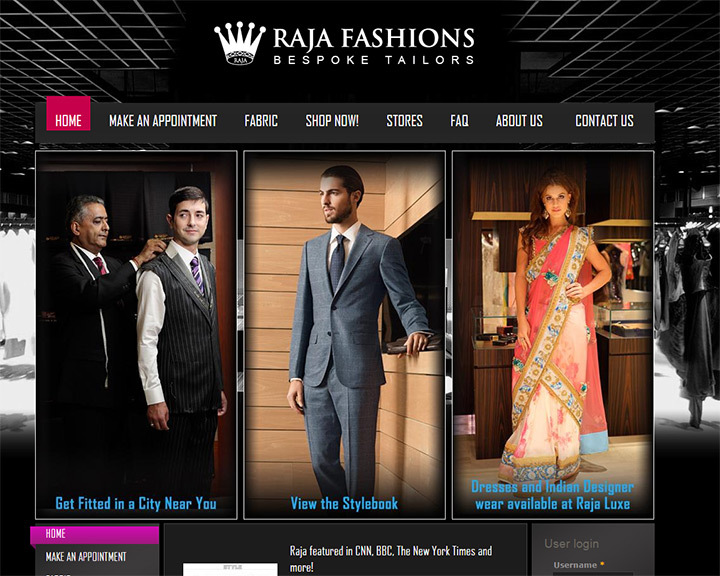 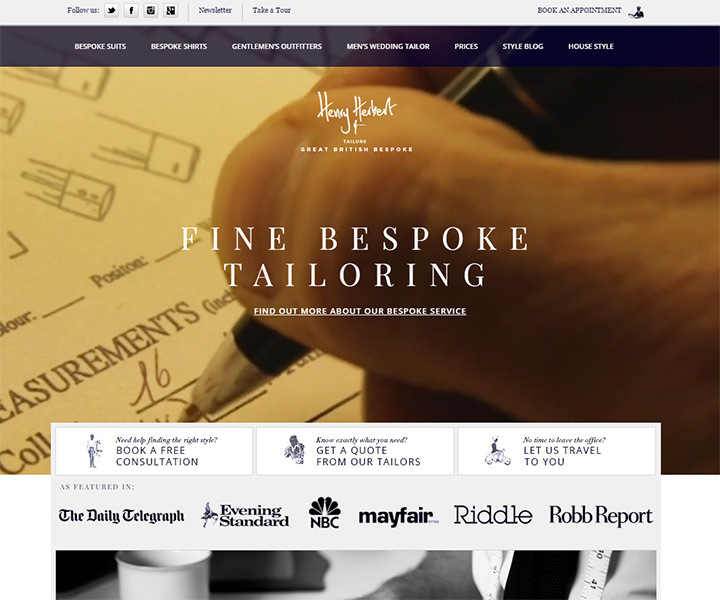 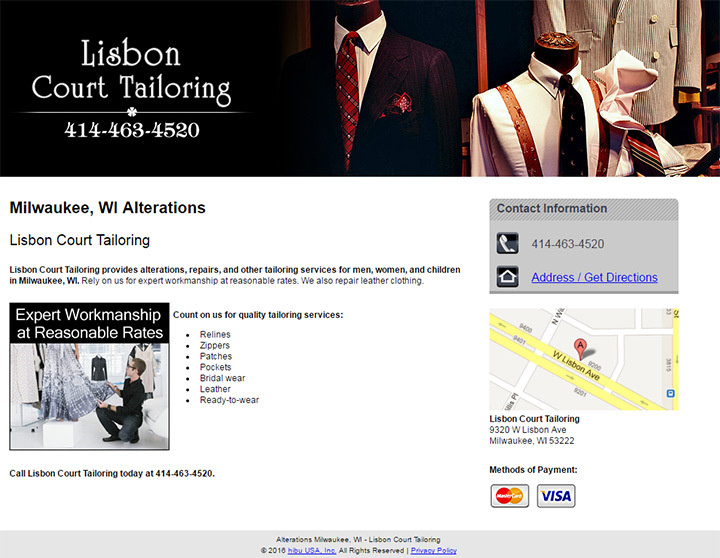 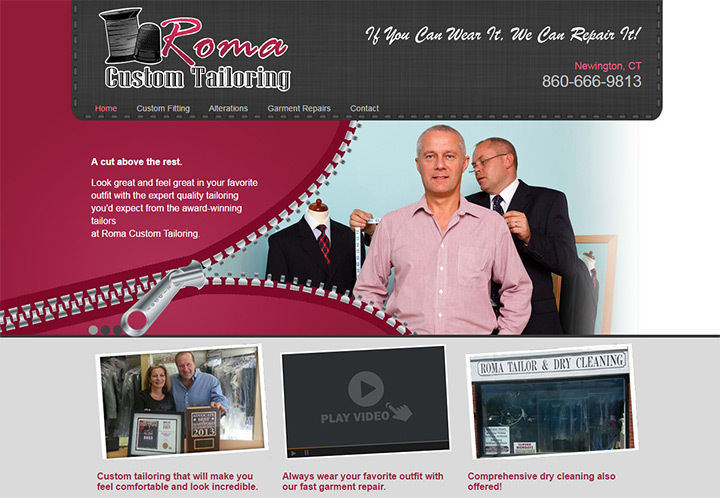 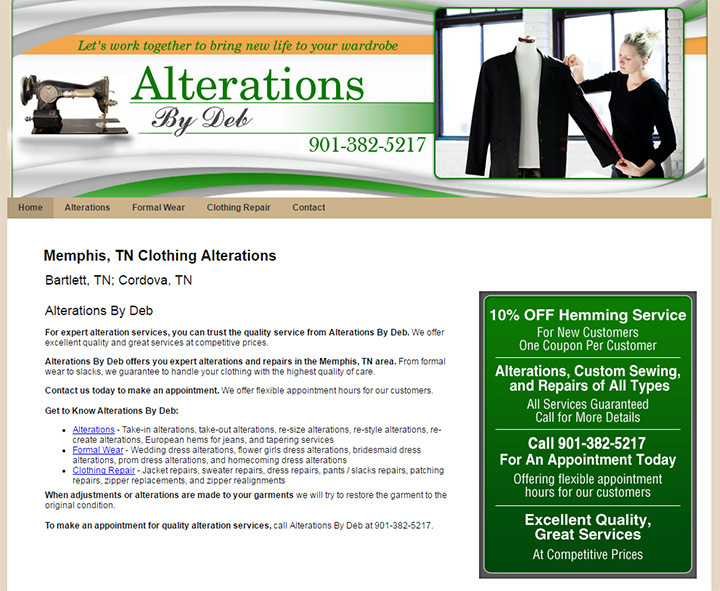 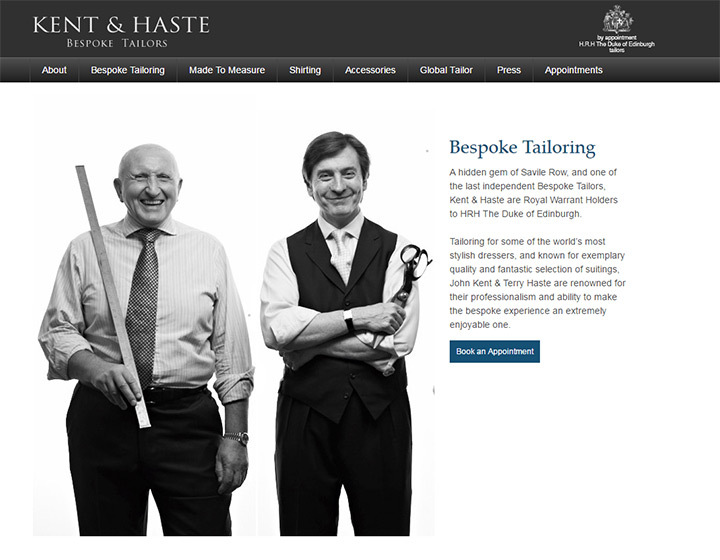 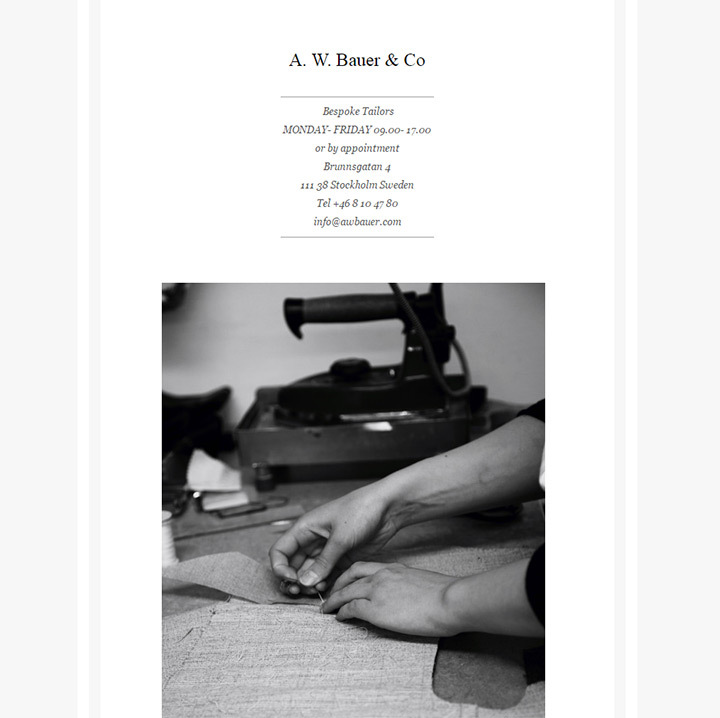 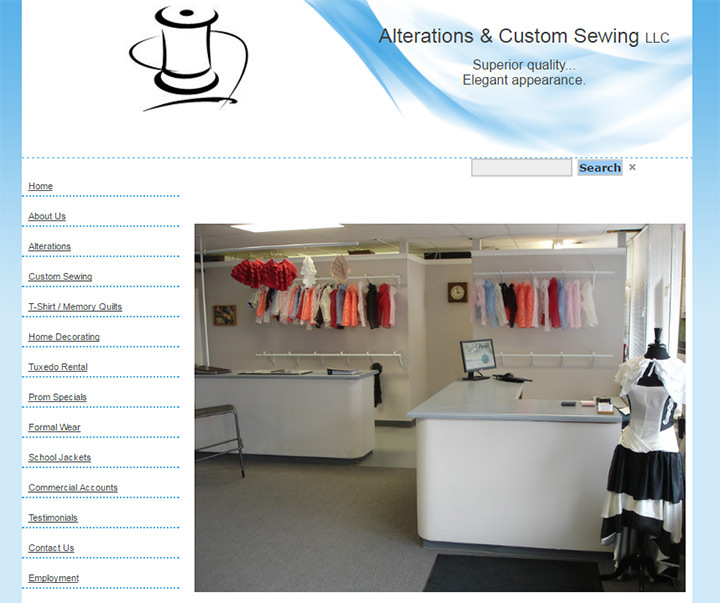 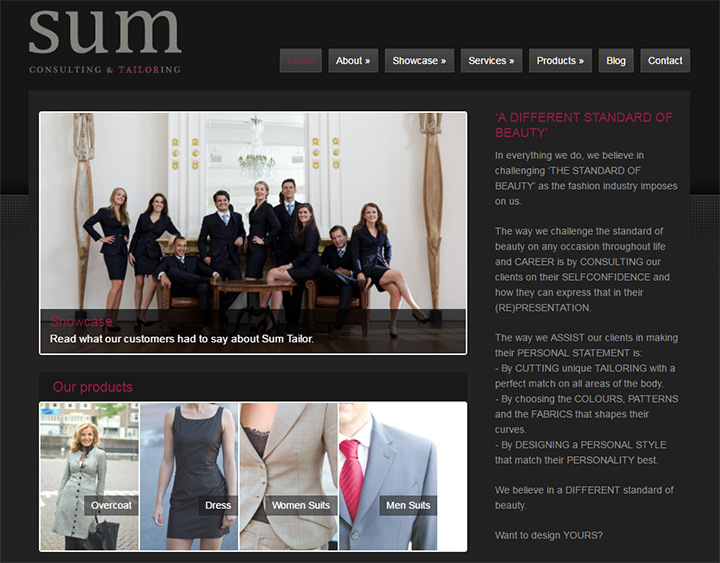 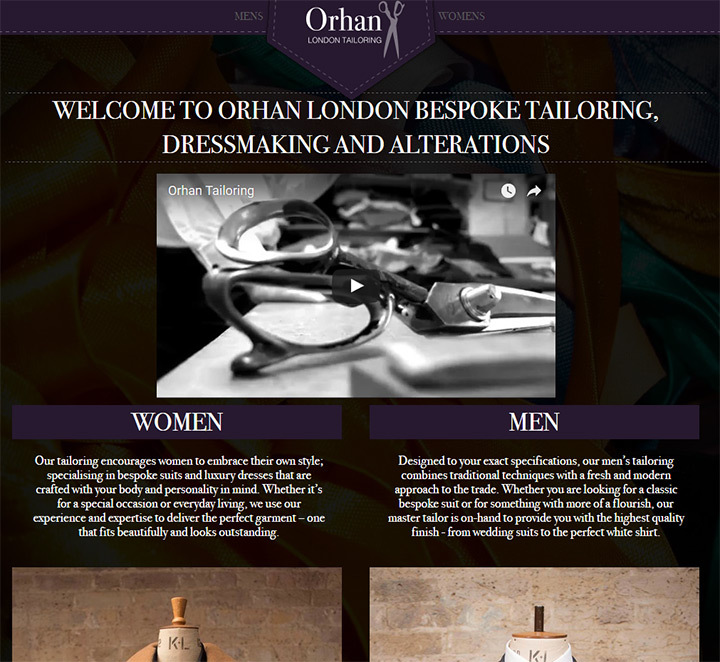 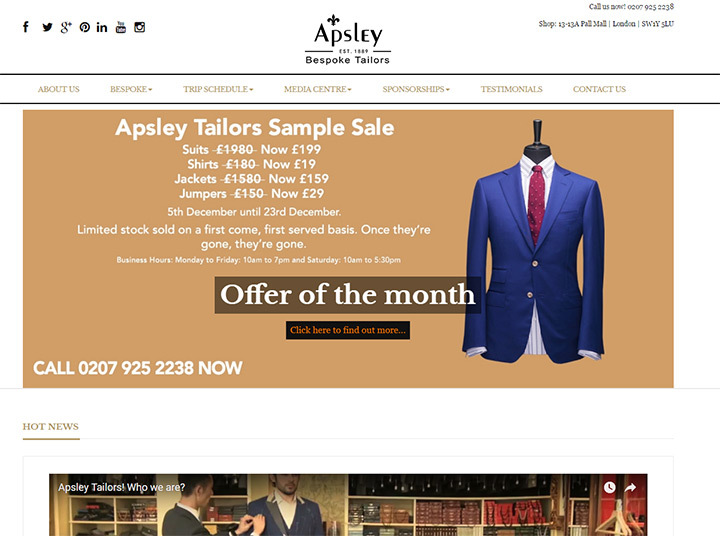 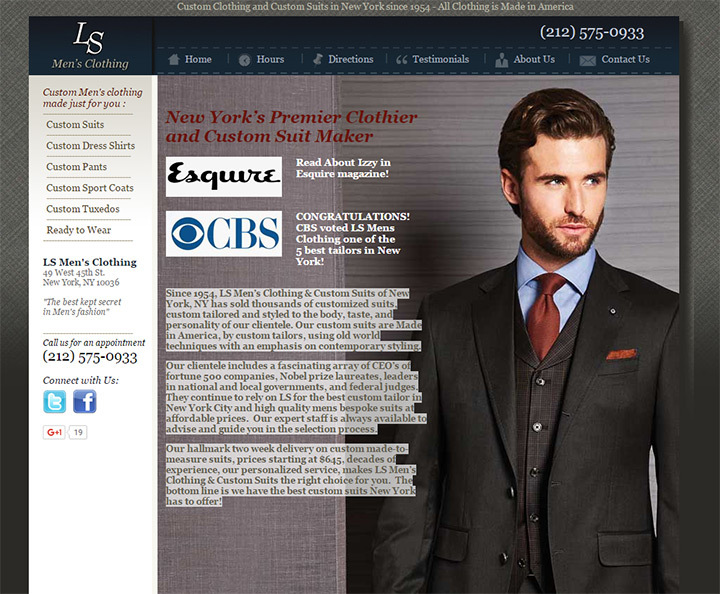 Tailoring is still big business and all the best tailors have their own website. 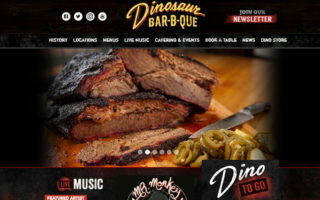 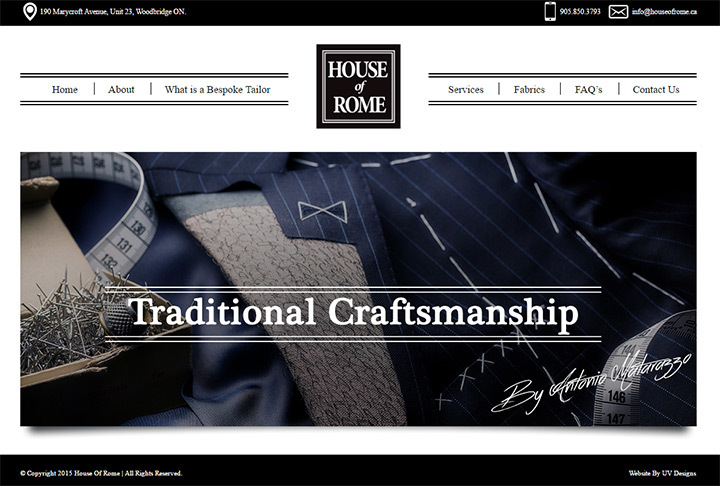 But it’s not just enough to have a website. 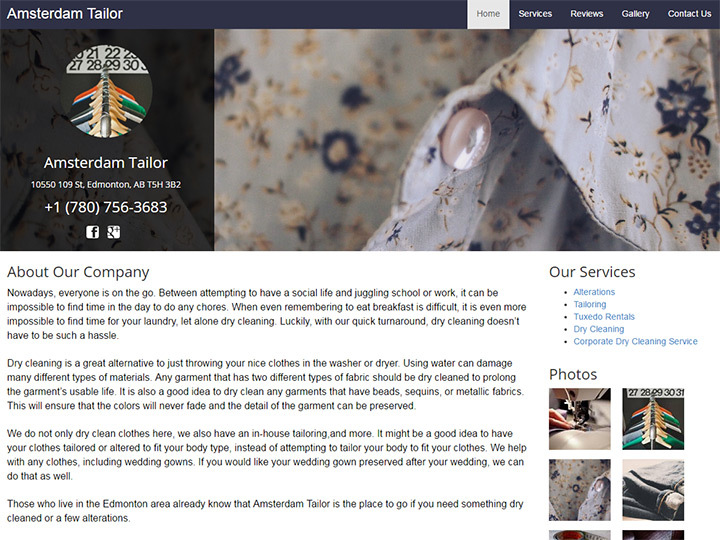 It also needs to look awesome and function well. 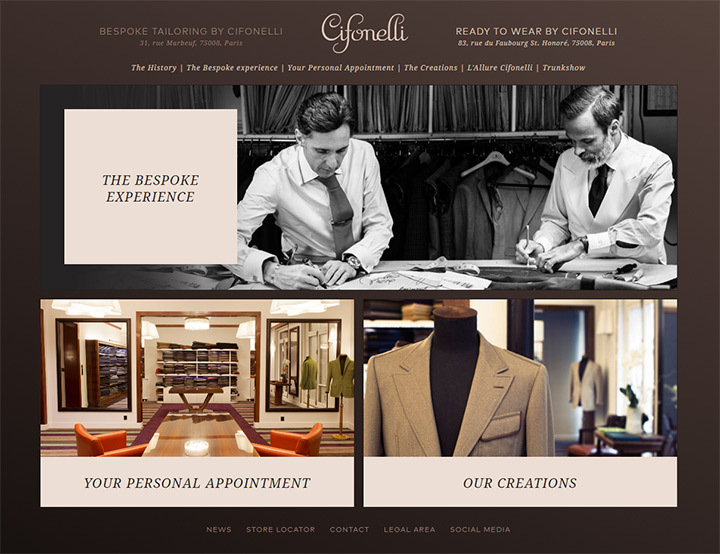 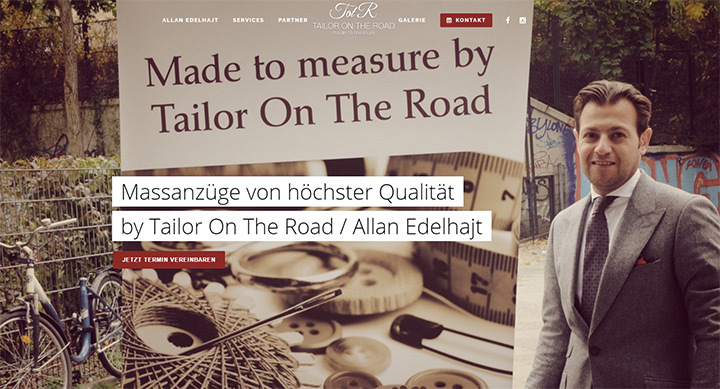 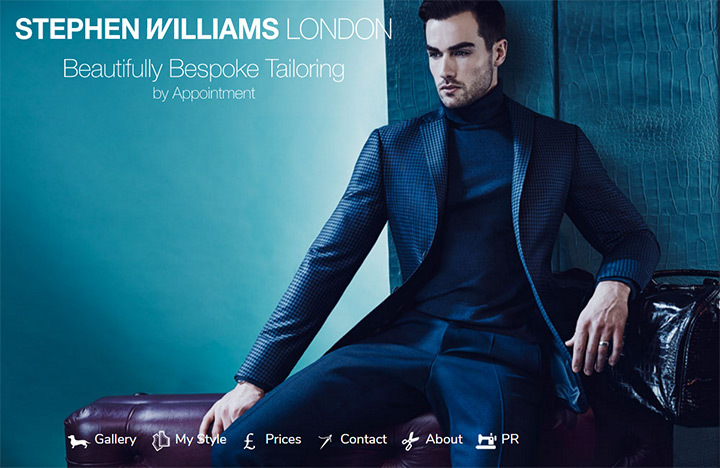 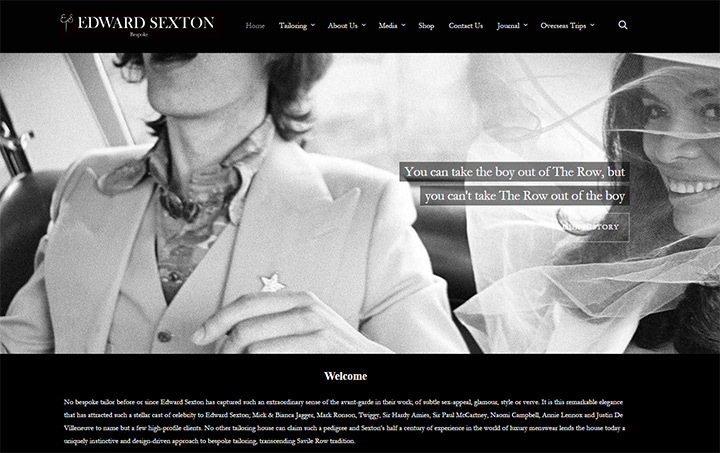 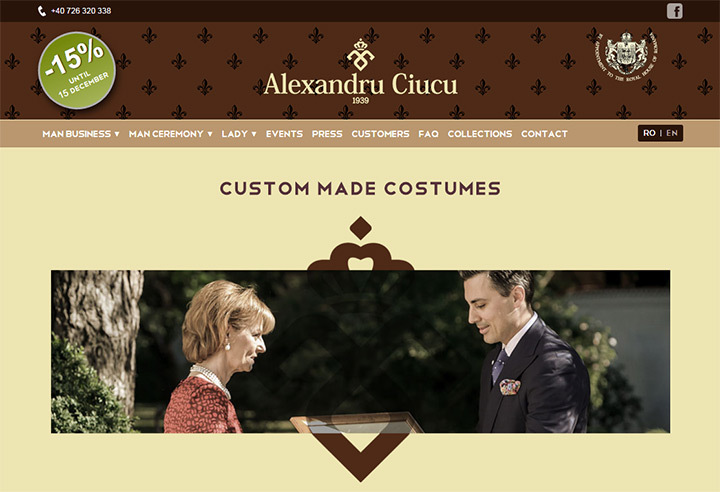 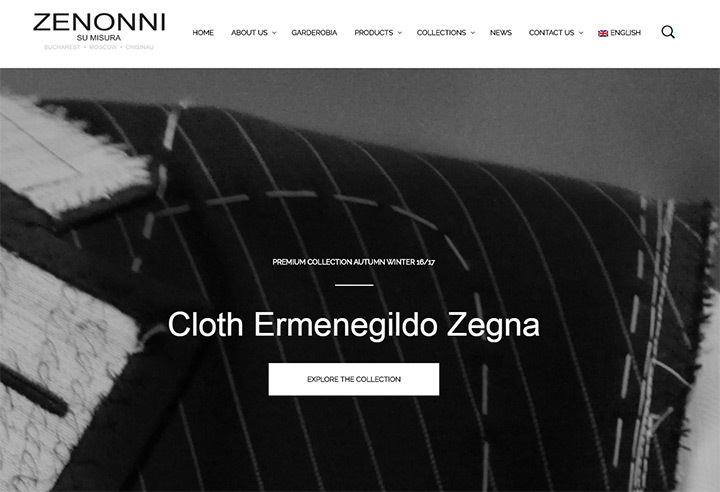 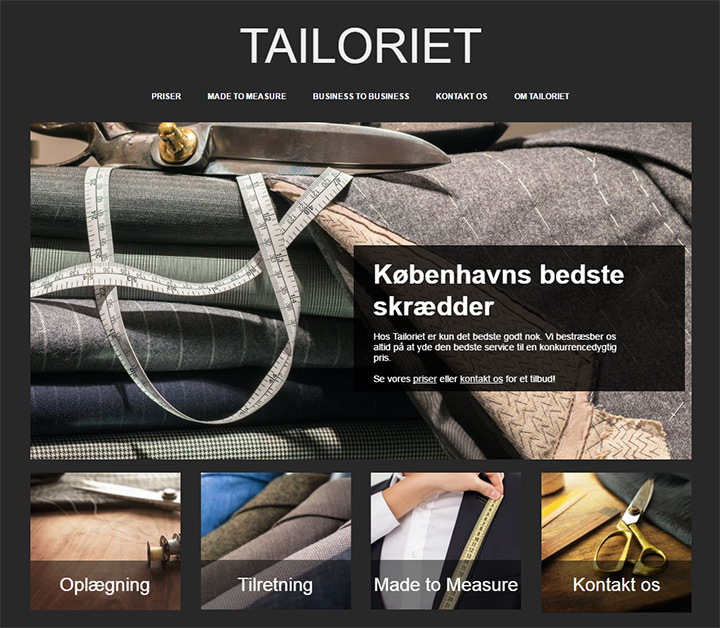 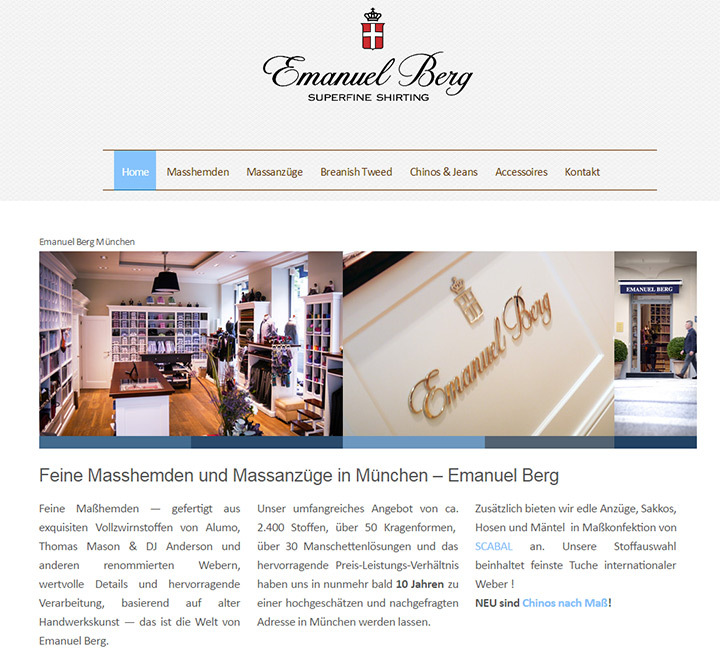 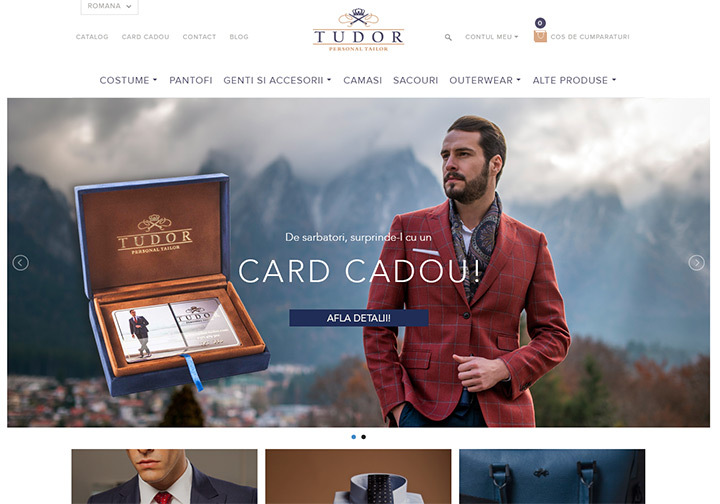 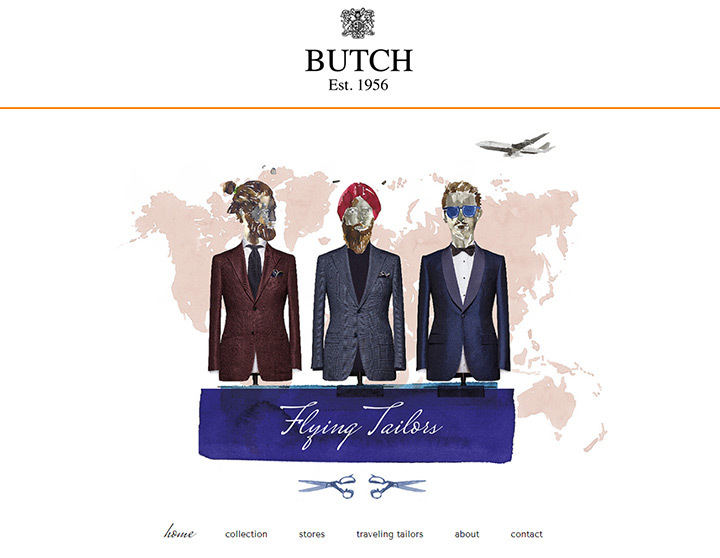 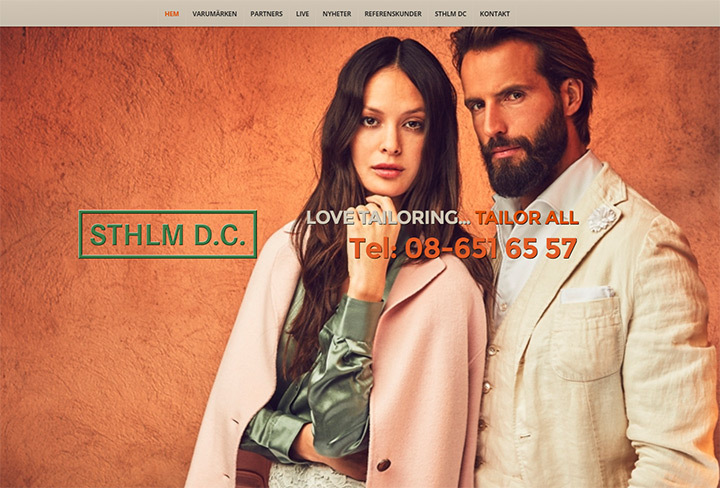 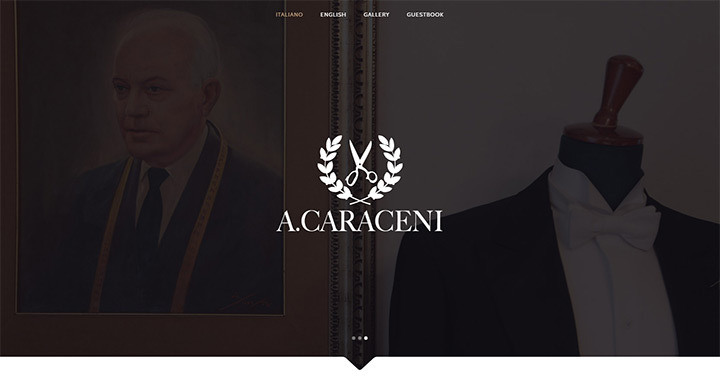 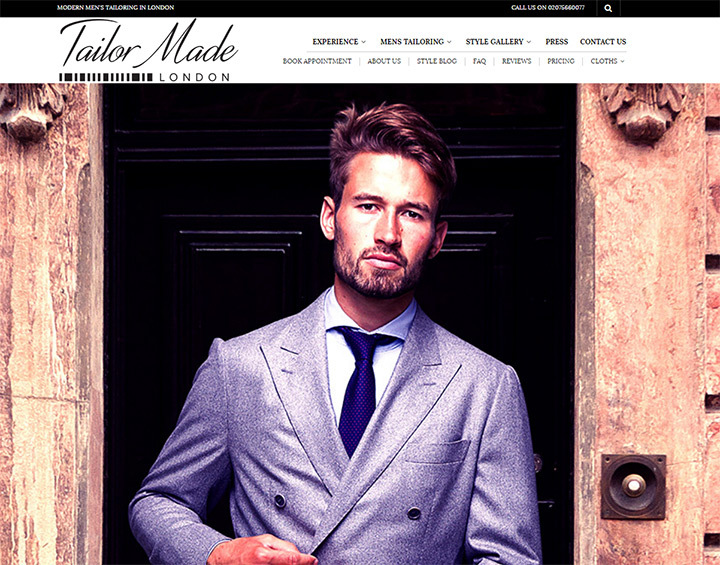 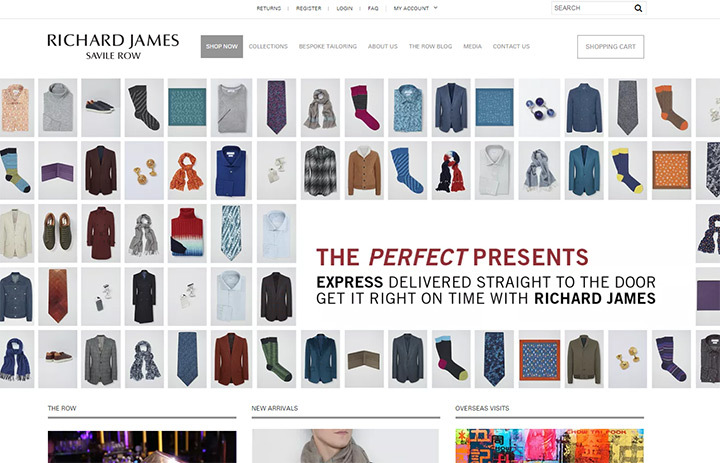 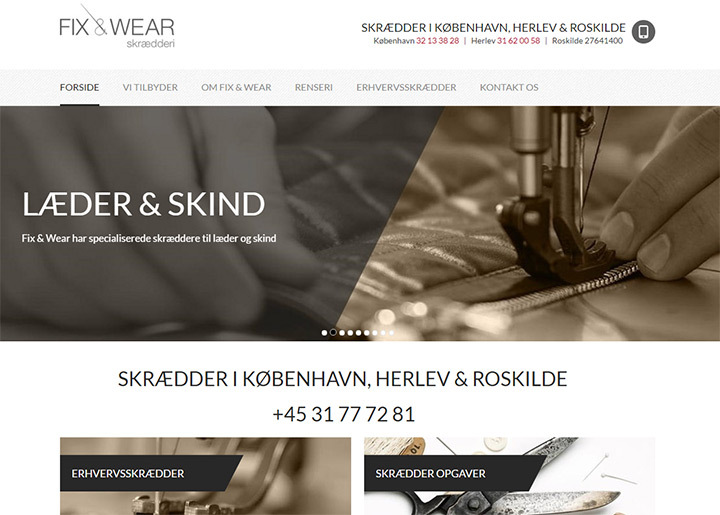 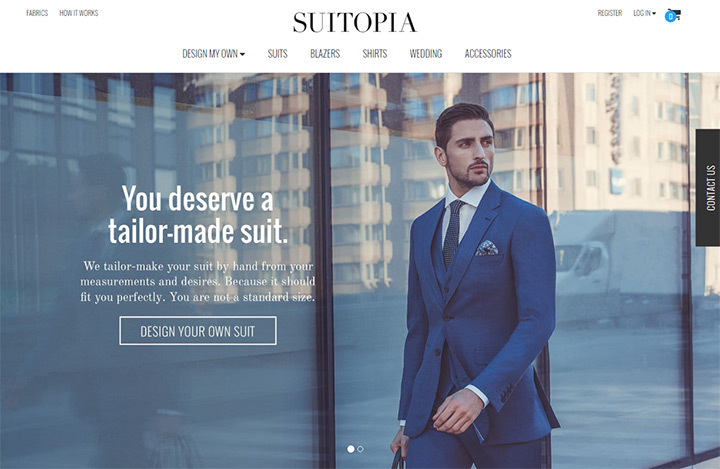 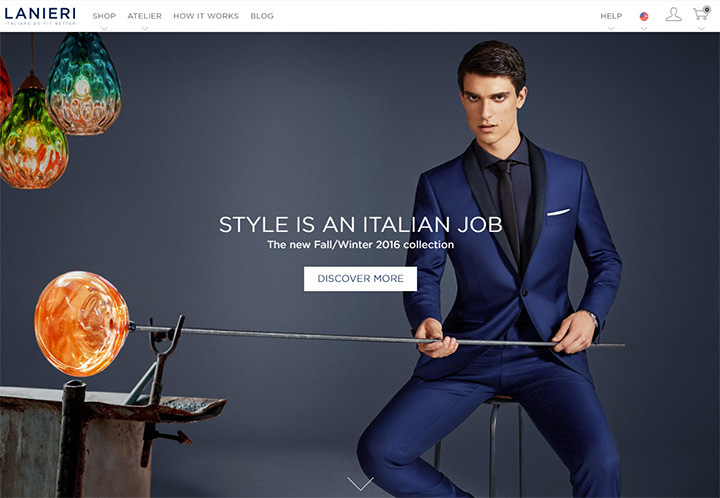 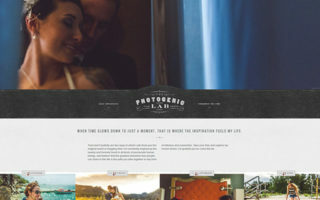 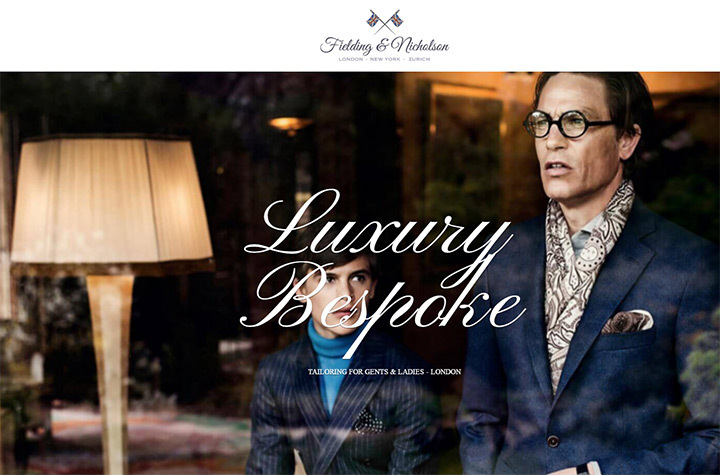 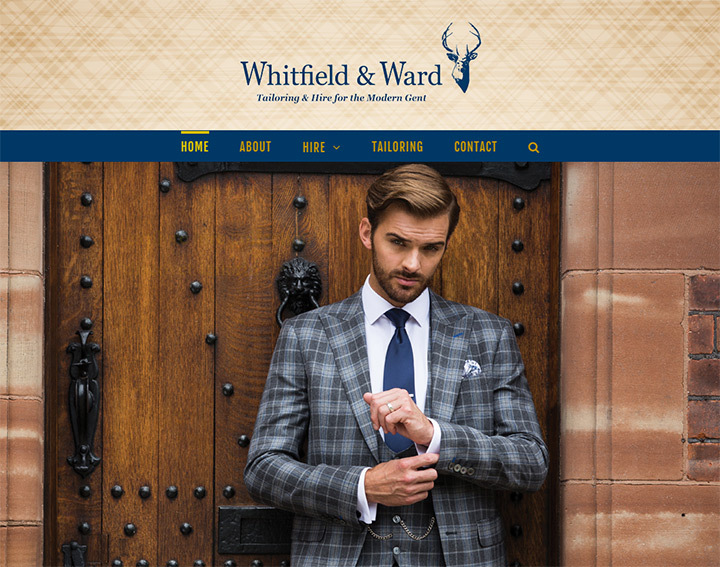 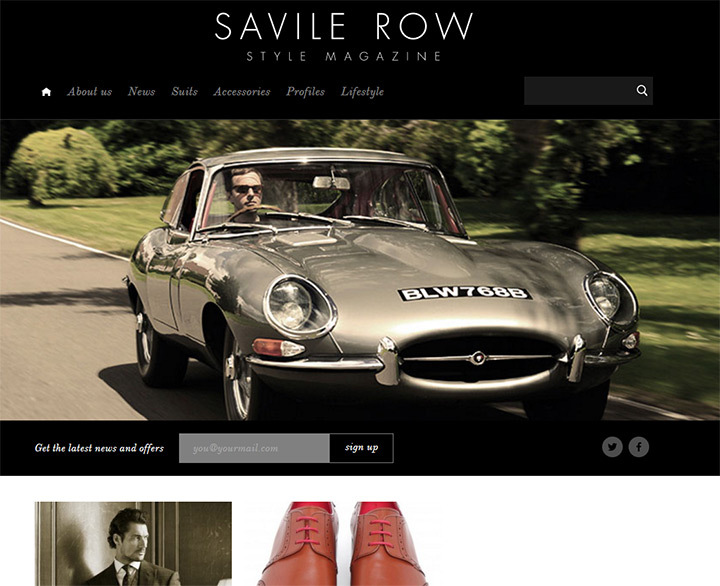 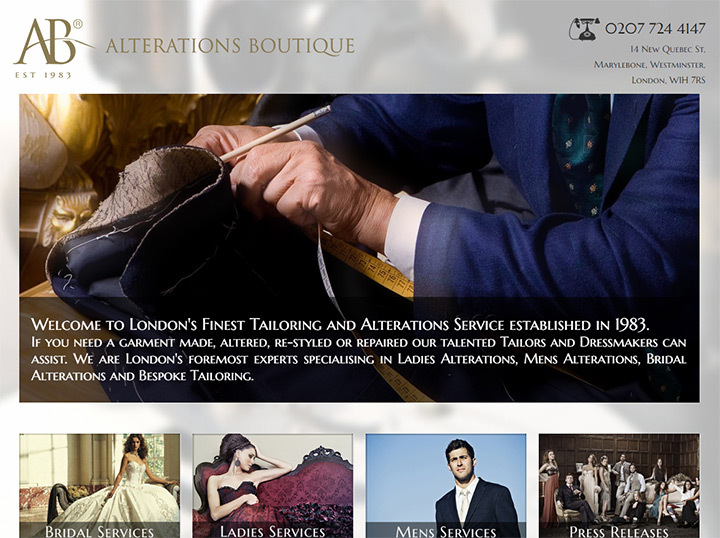 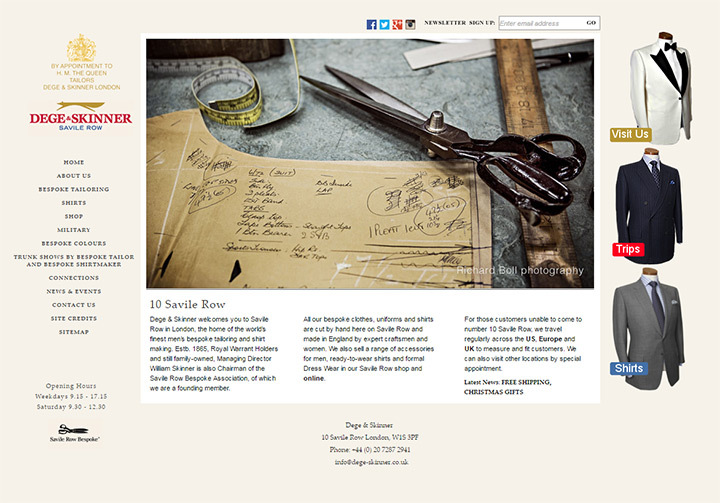 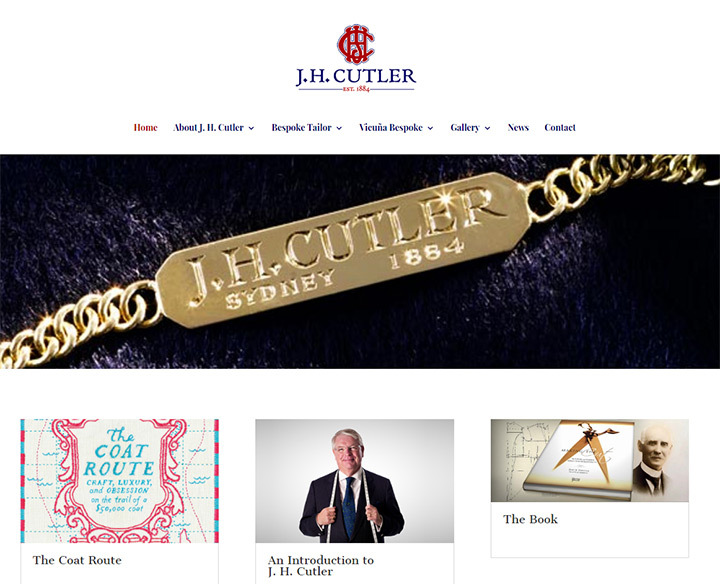 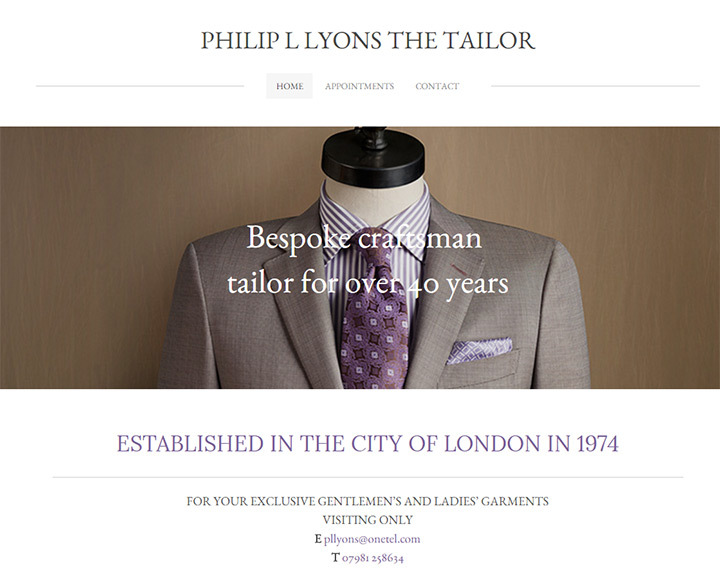 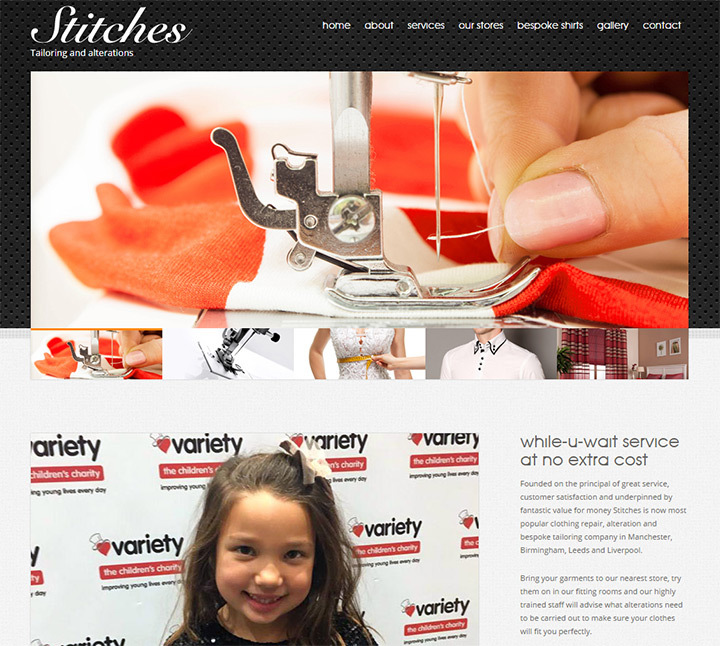 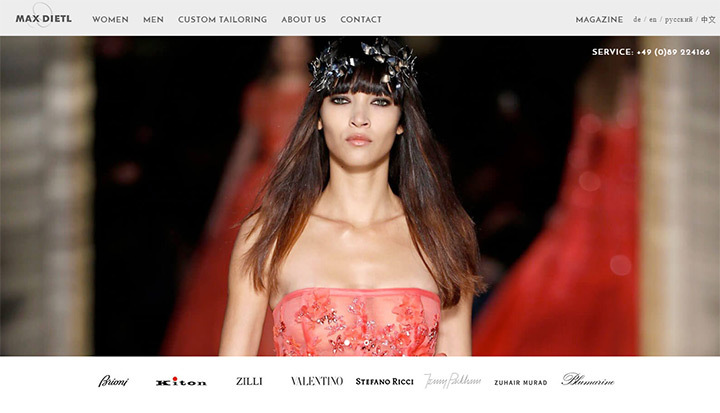 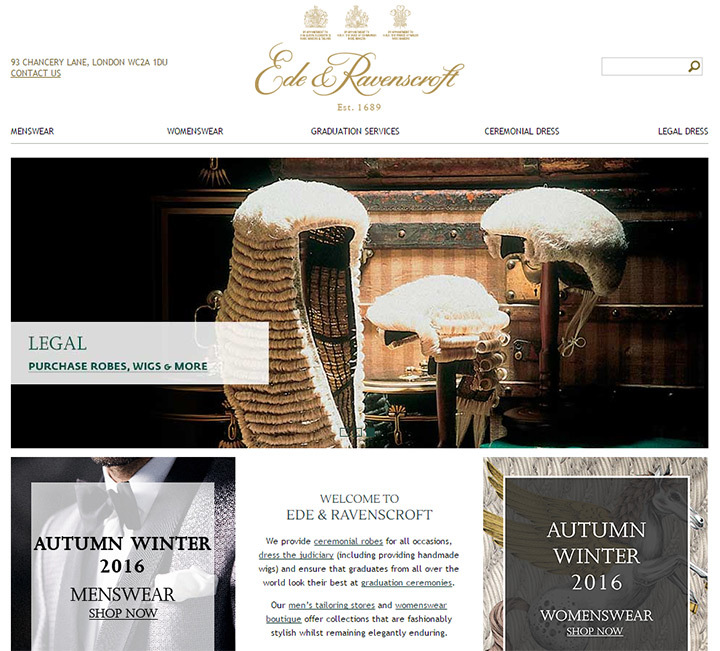 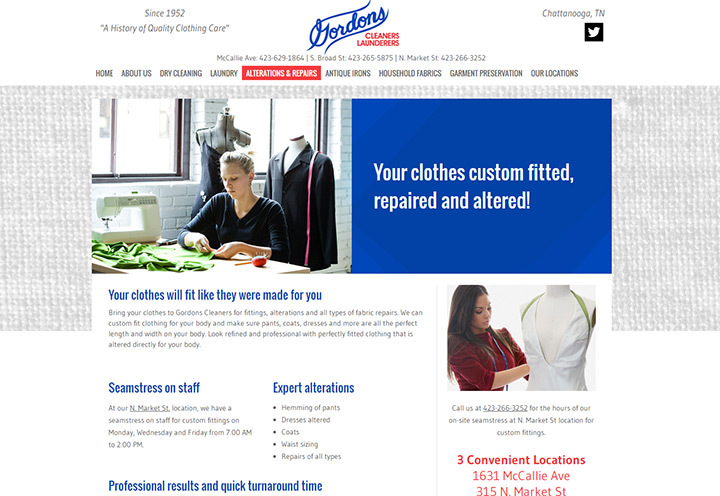 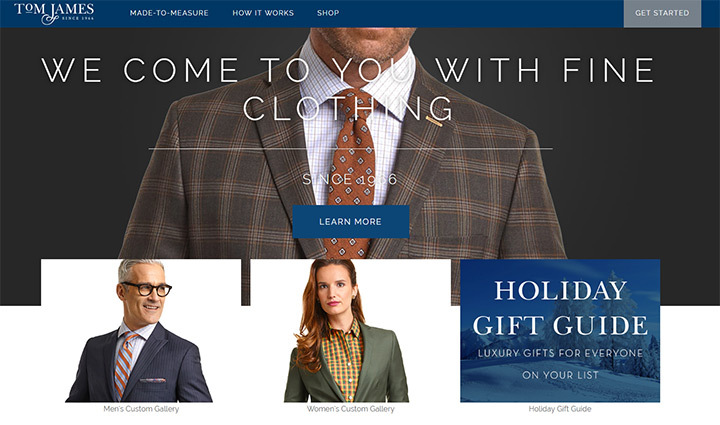 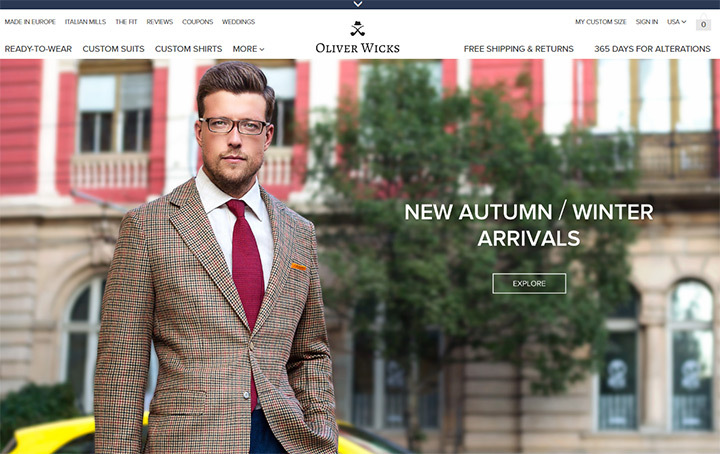 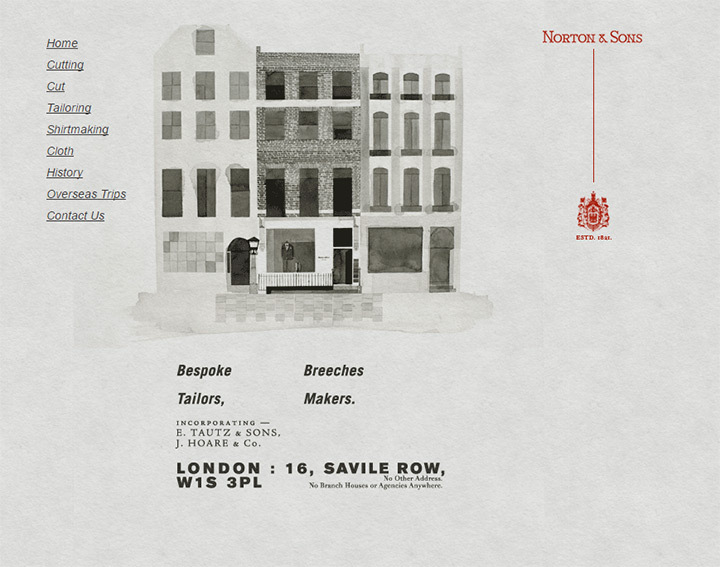 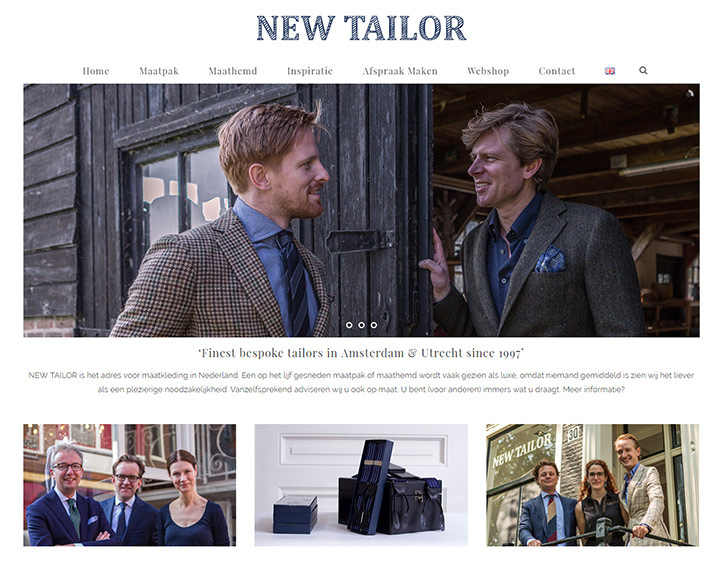 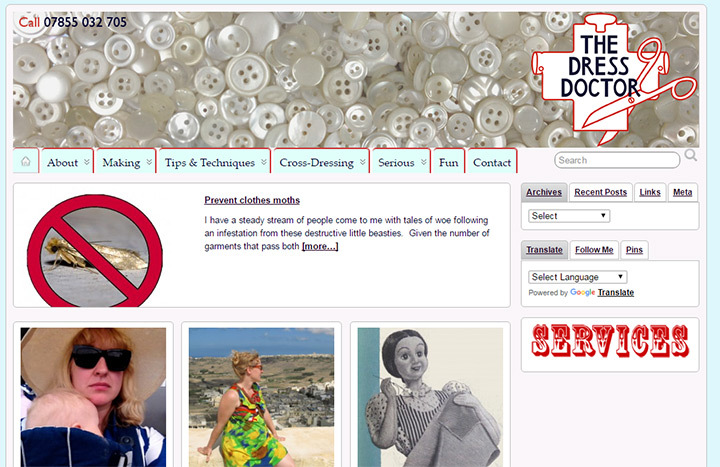 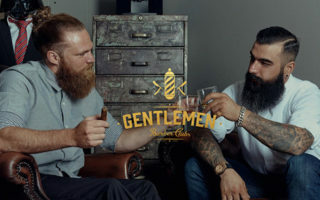 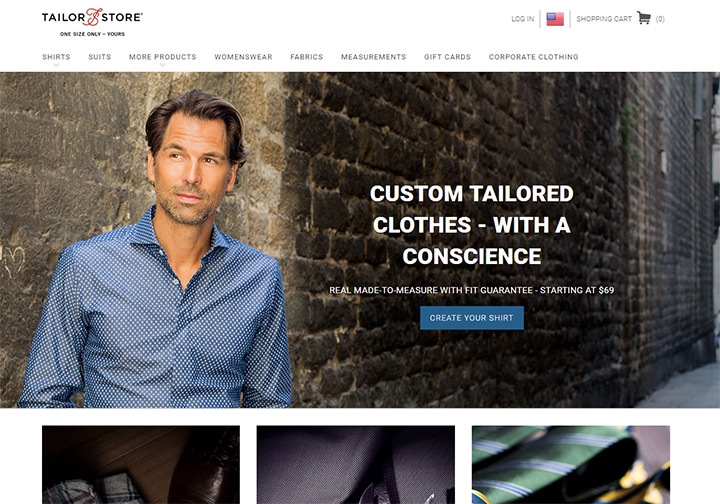 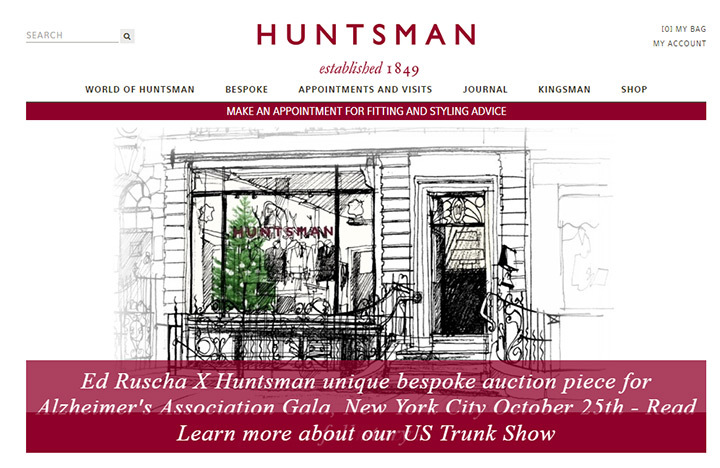 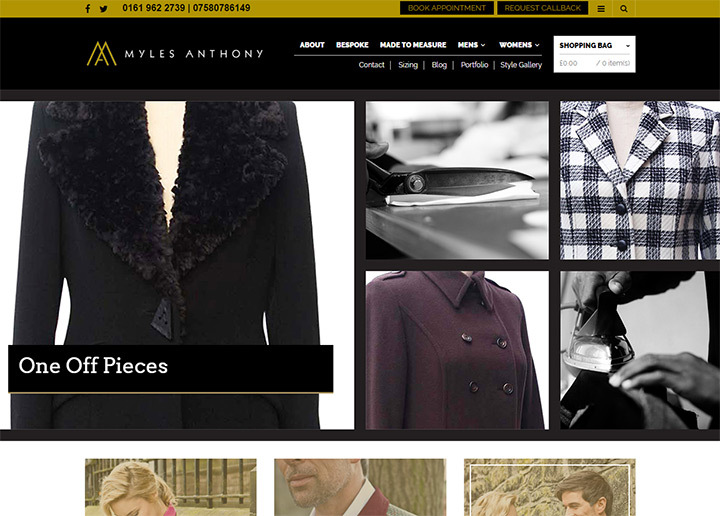 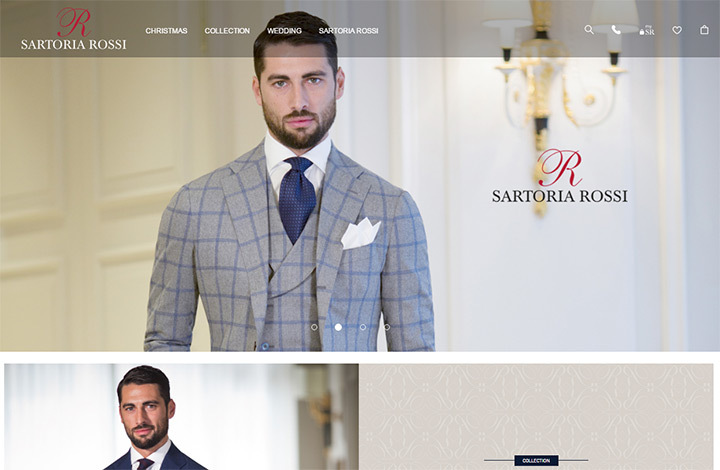 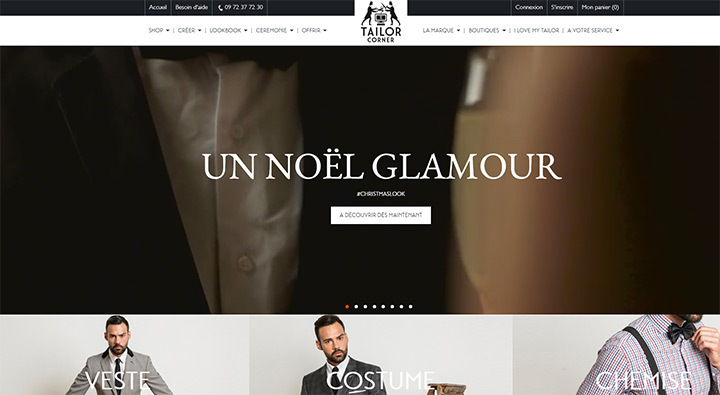 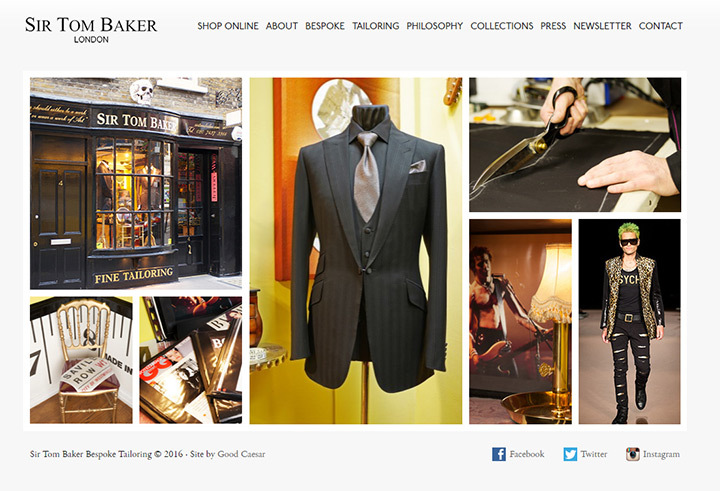 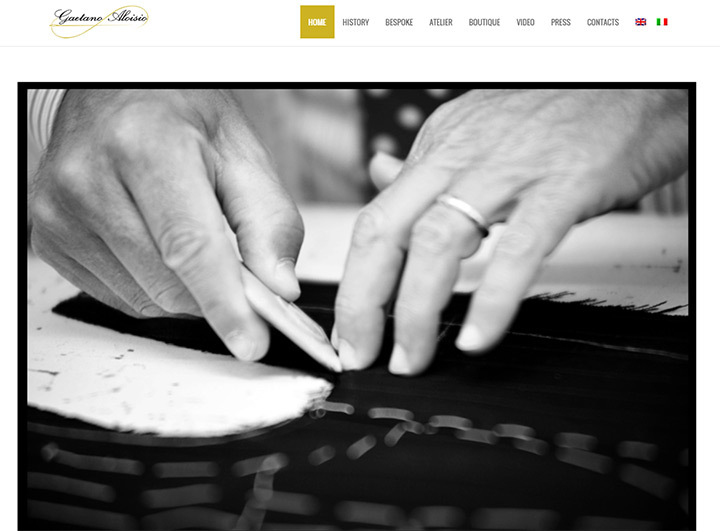 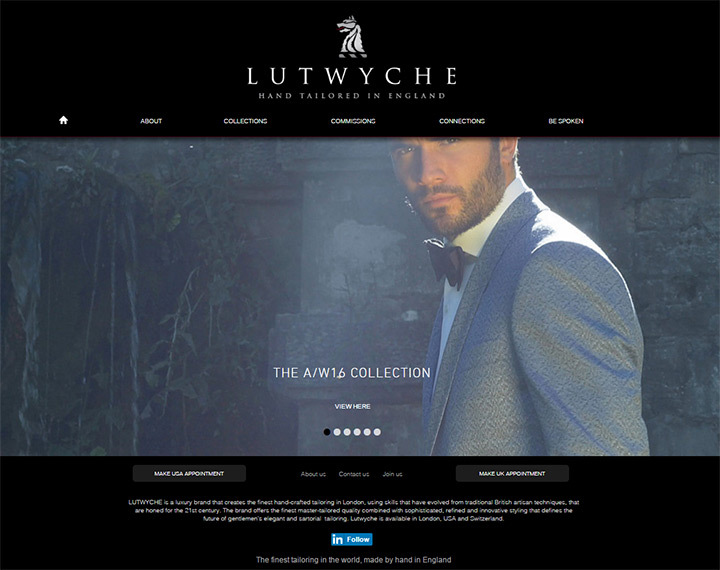 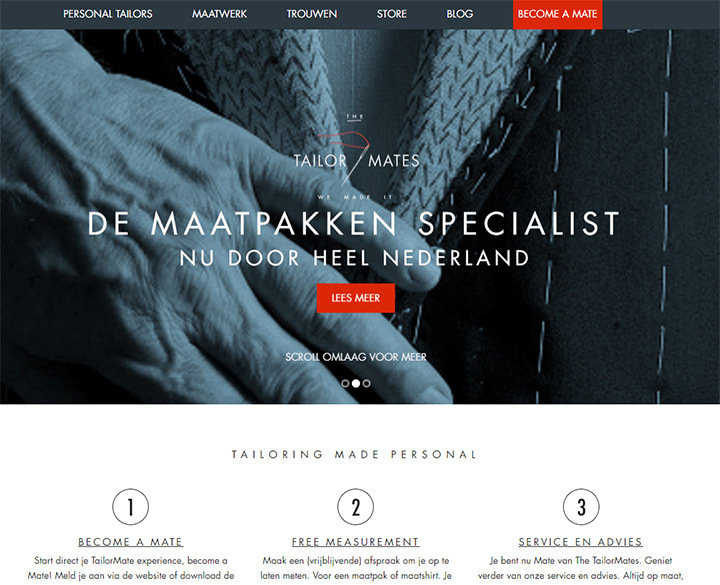 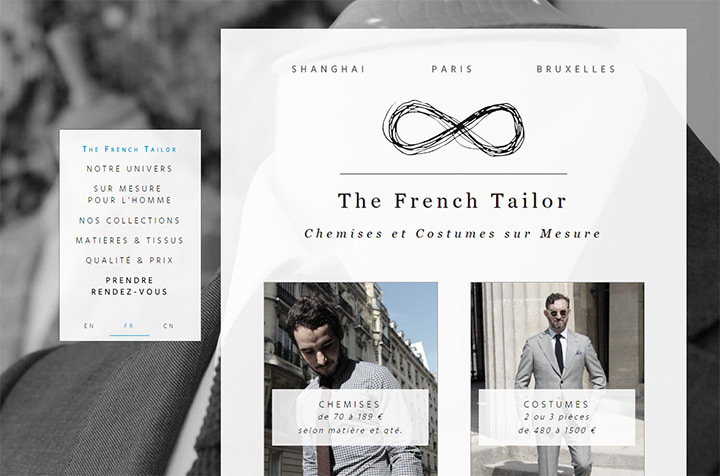 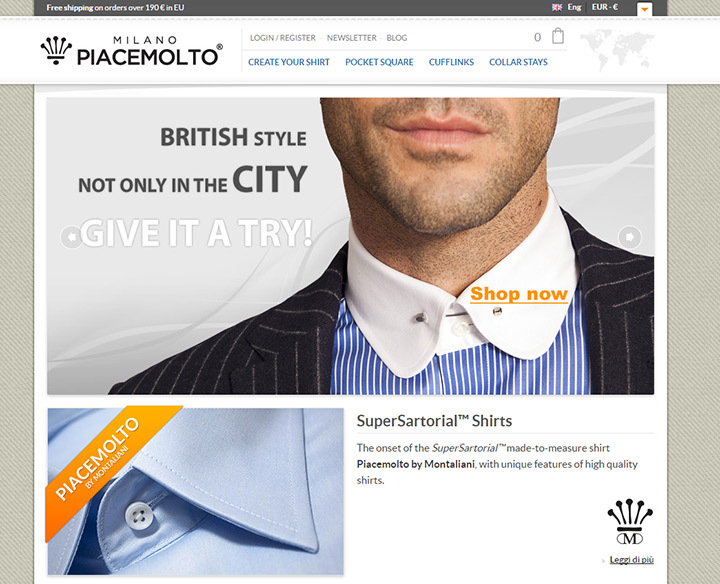 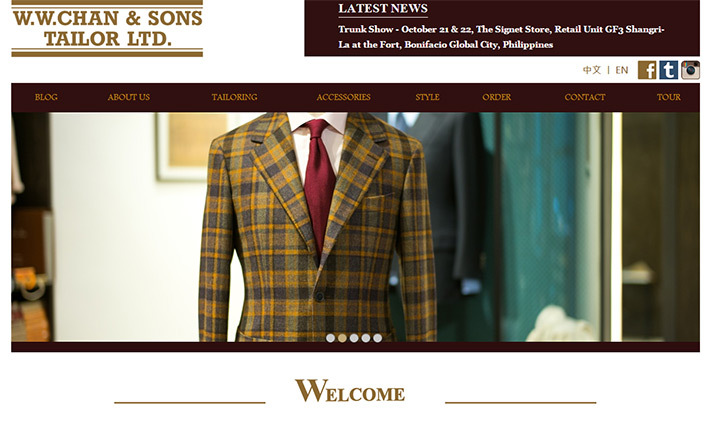 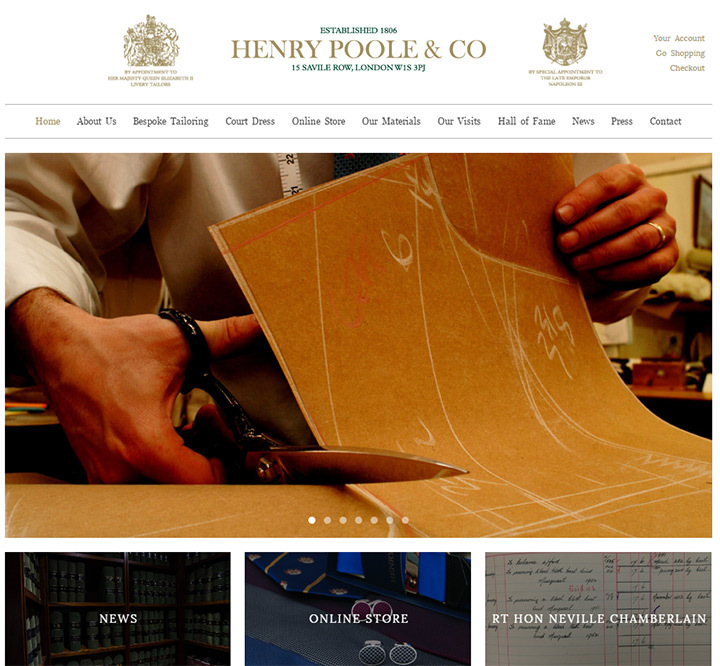 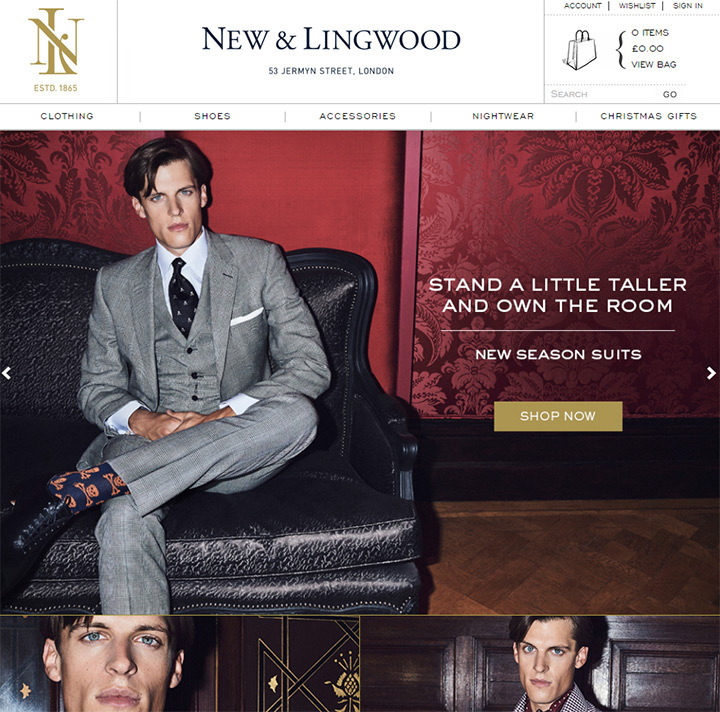 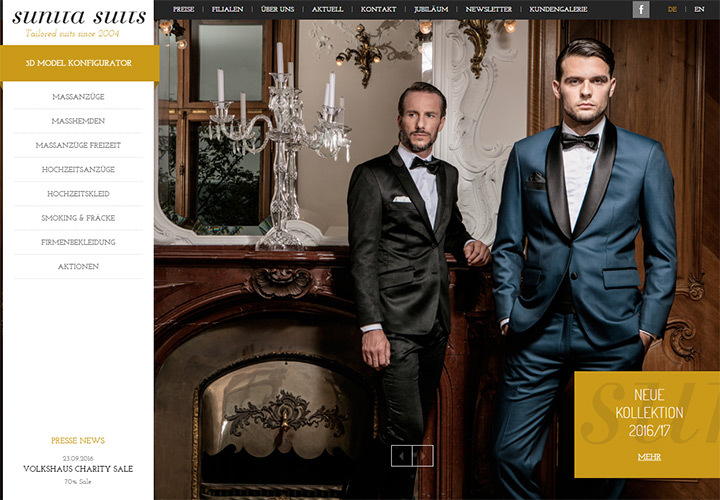 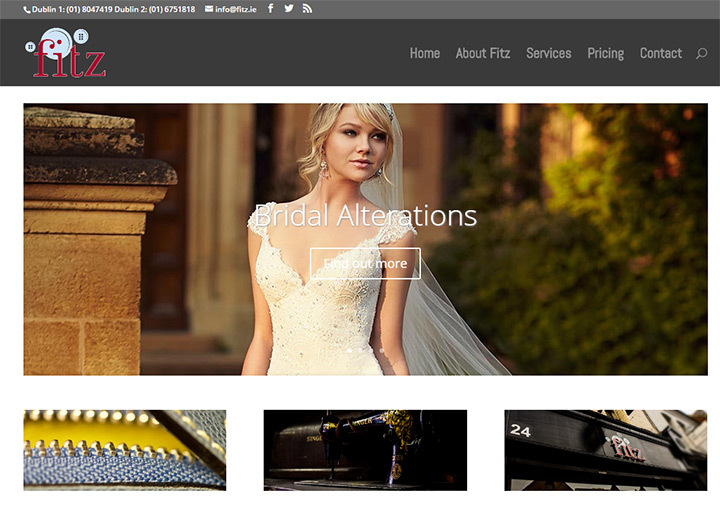 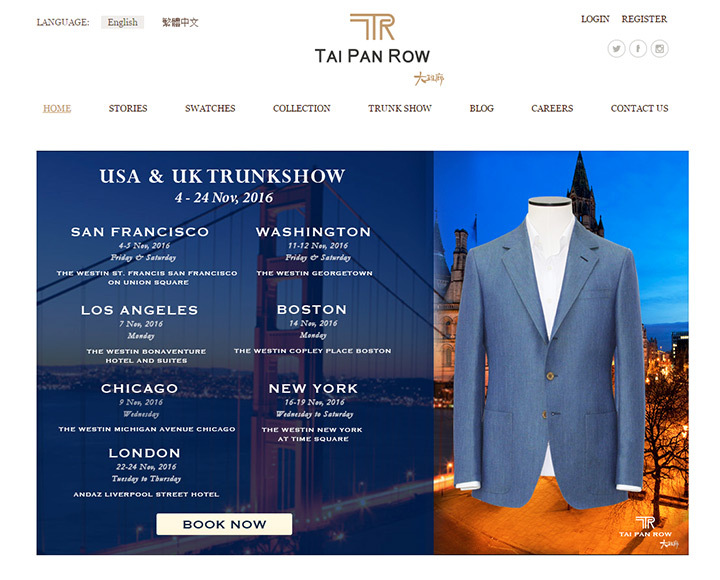 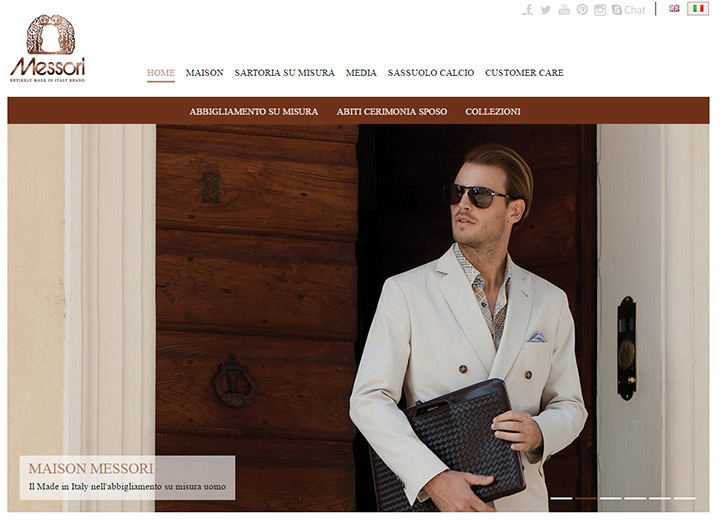 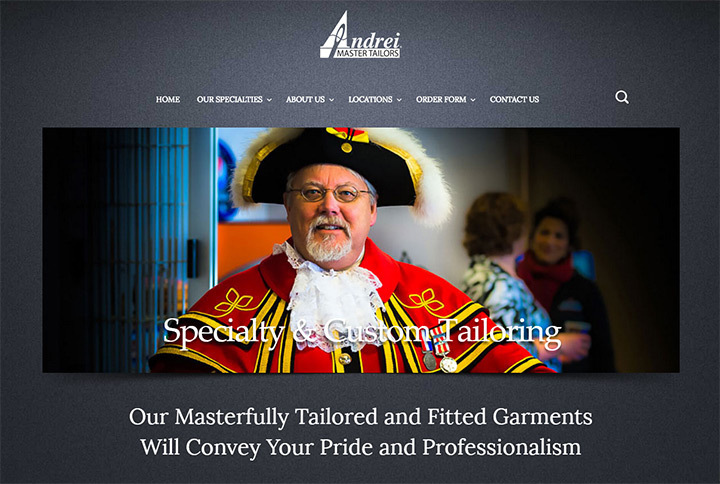 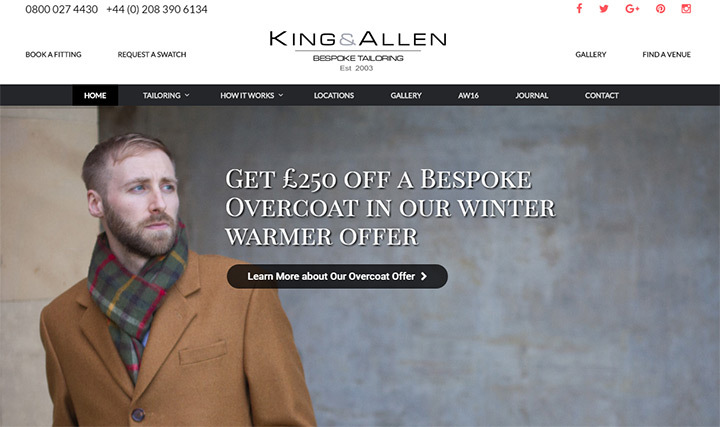 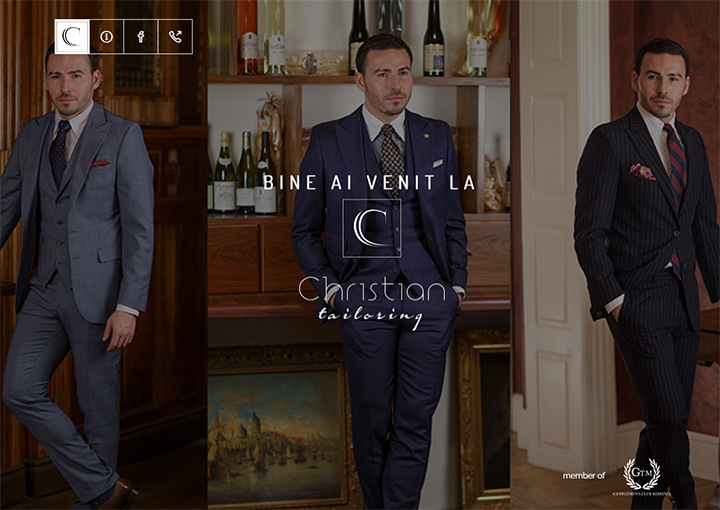 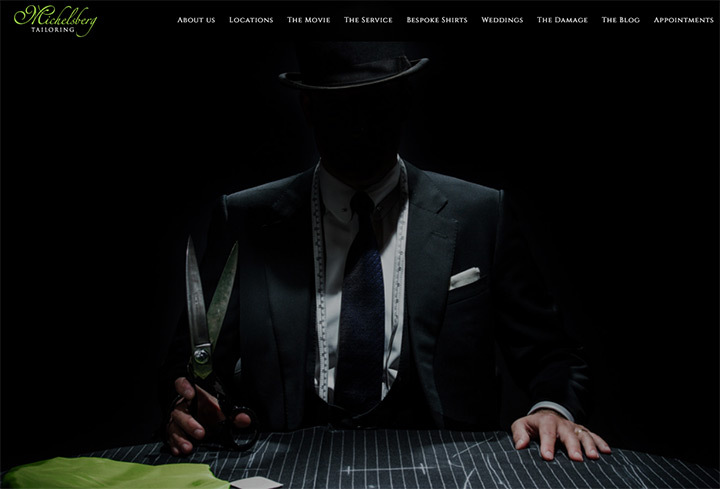 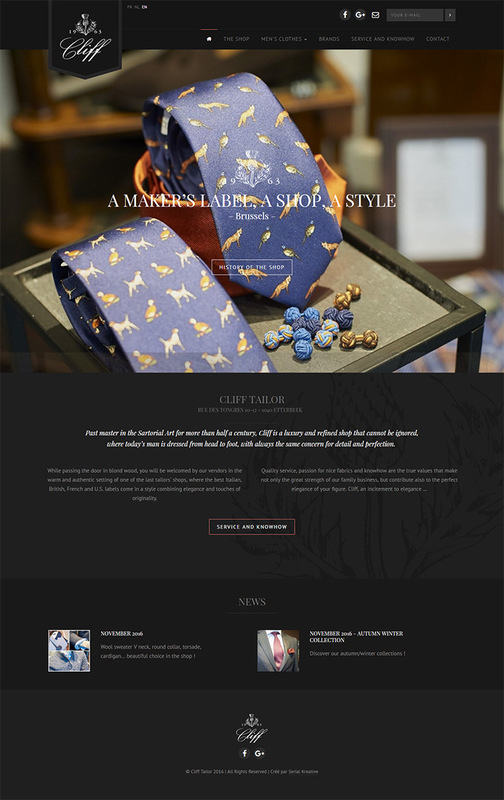 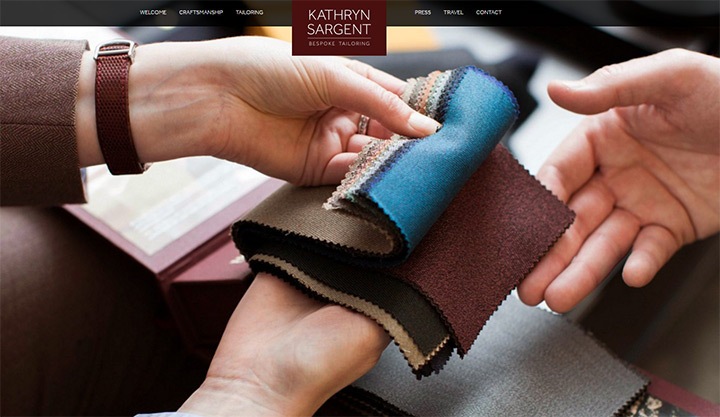 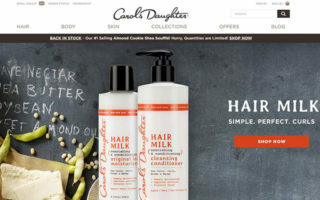 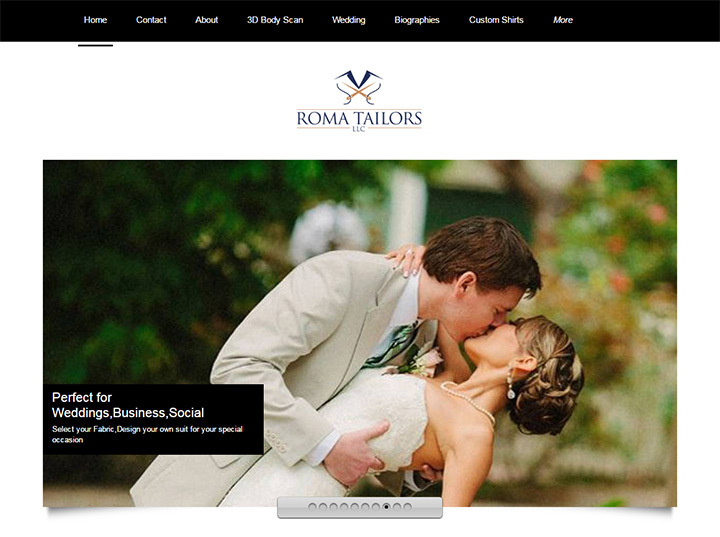 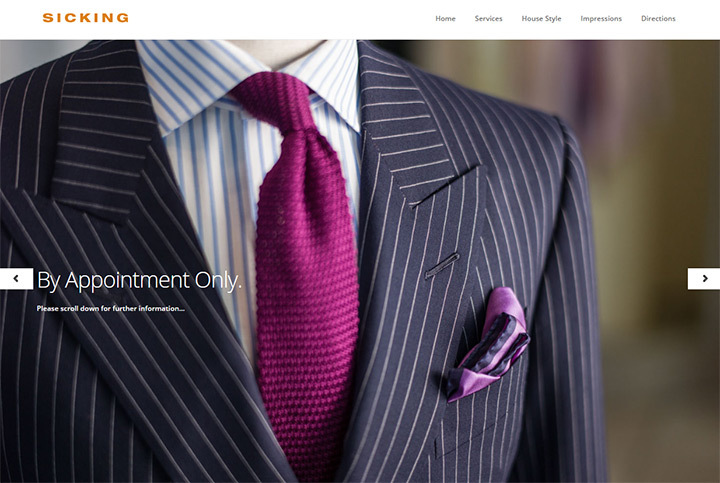 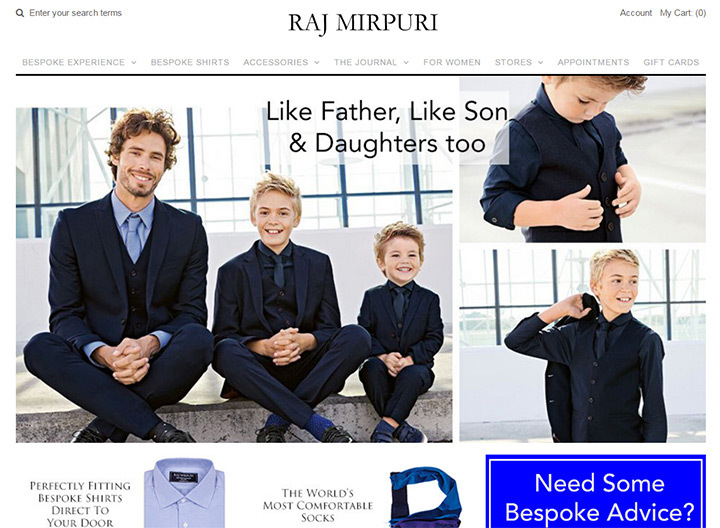 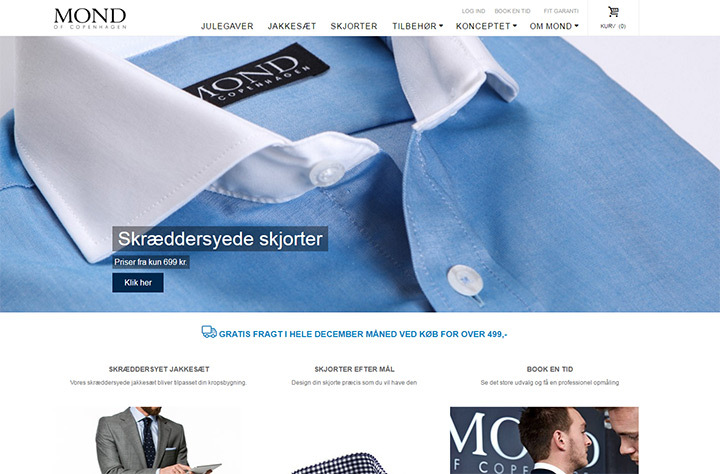 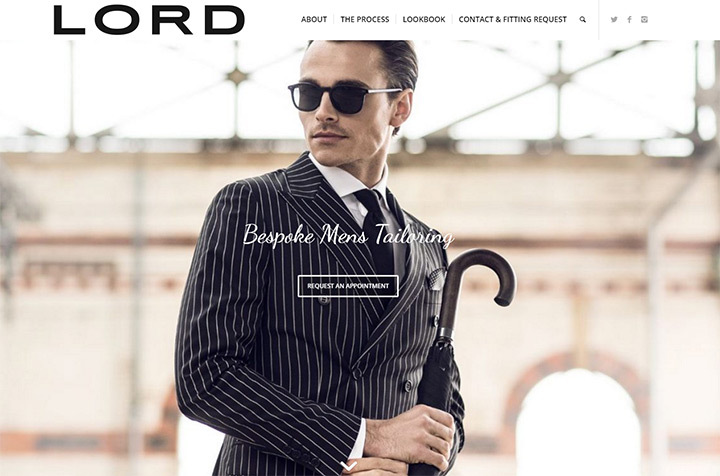 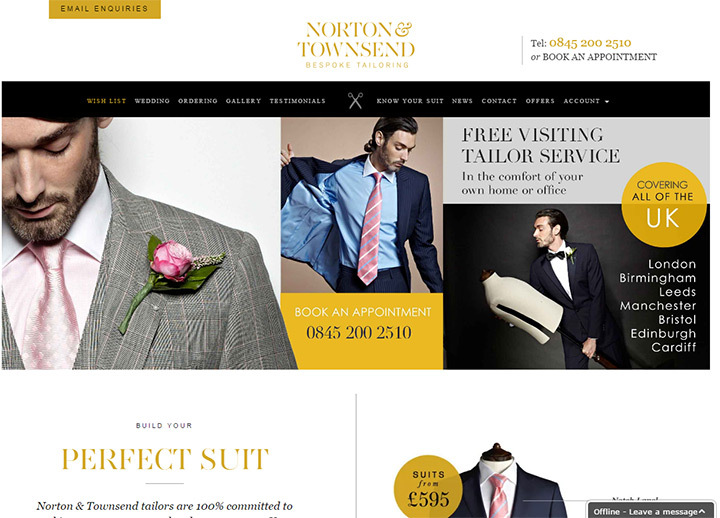 This gallery is full of examples showcasing the best tailor websites from around the world. 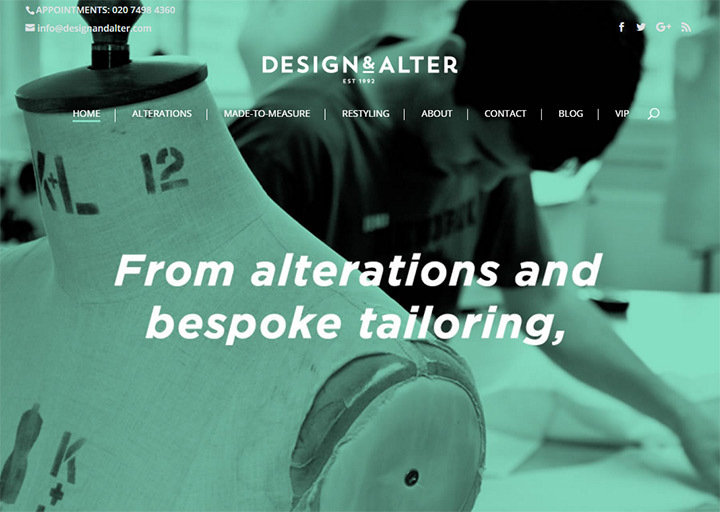 These designs offer plenty of inspiration for existing tailors redesigning their site or brand new tailors/seamstresses just getting into the business. 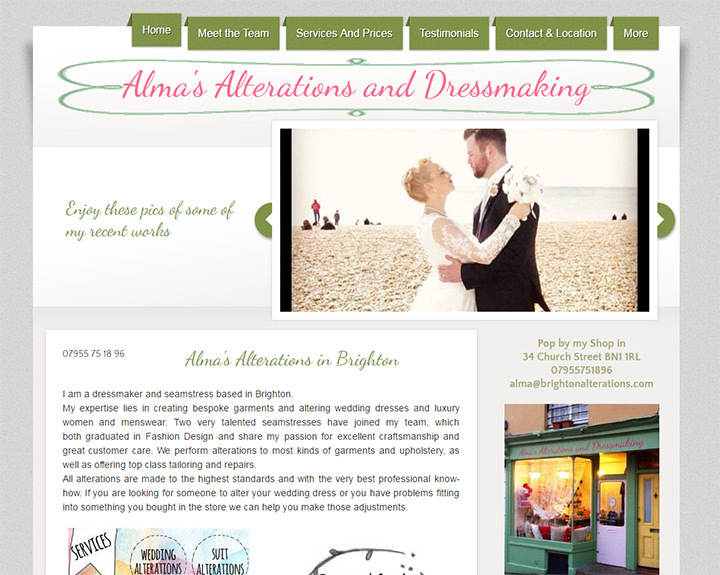 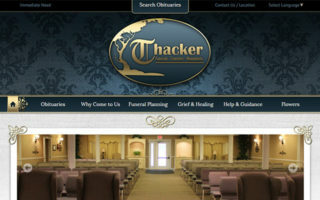 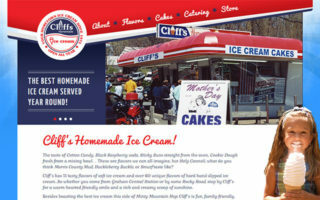 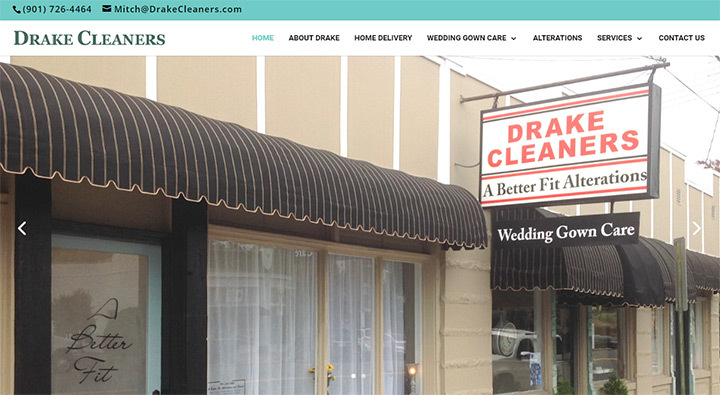 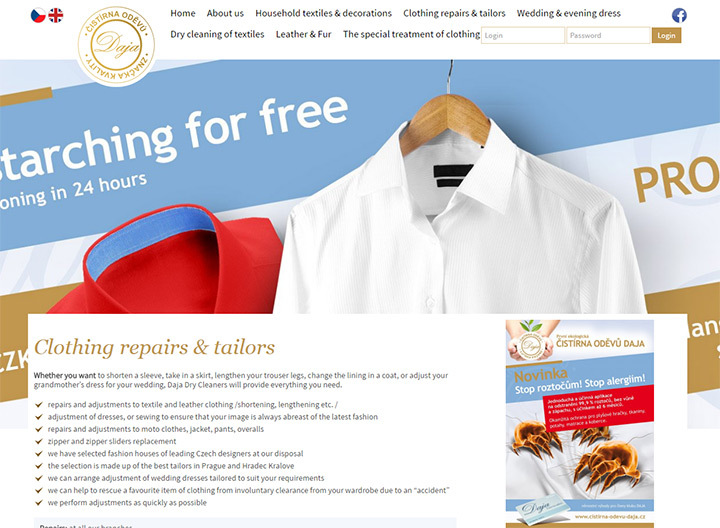 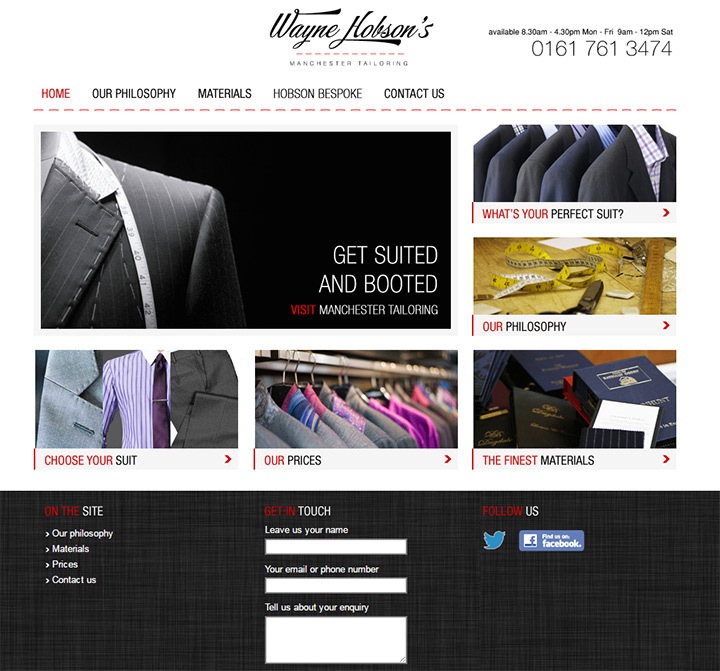 If you need a great tailor website on a budget then consider following our business site guide. 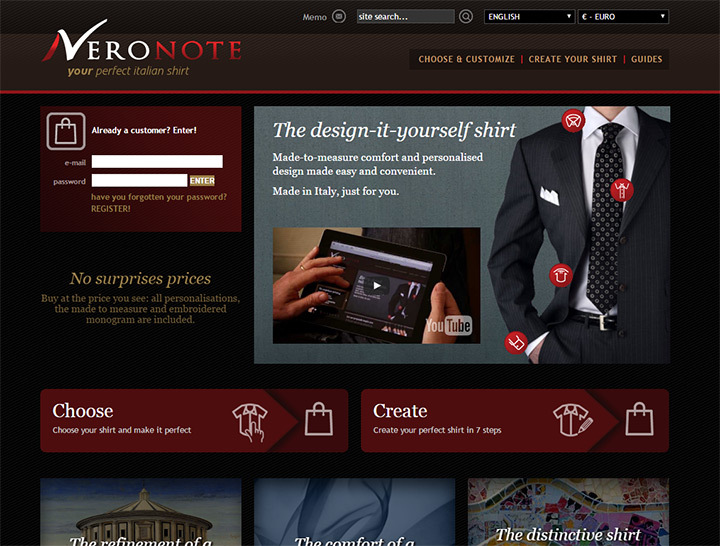 It can teach anyone how to setup their own business website with no prior experience and without breaking the bank.